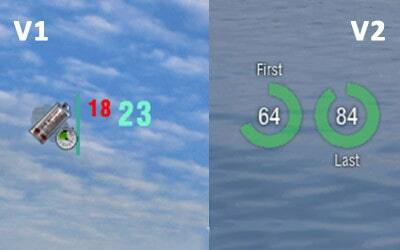 The modified smoke timer in two different versions, this mod replaces the standard smoke timer, which, according to the players, is not very convenient. 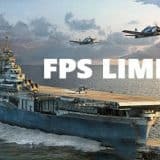 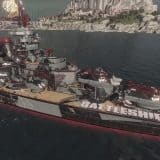 Earlier in World of Warships there was no such timer, in connection with which this mod was created, but then the developers realized that the timer is needed and put it into the game. 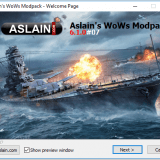 That’s just not done everything as it should, so now the smoke timer for Wows is still relevant.